It's time again to mark your calendars and Make Your Reservations for November! There are a lot of great books coming out! Here are a few of the ones we are looking forward to next month. Are any of these upcoming books on your list? If so, which ones? If not, which books are on your list?
. . . I feel I should inform you that your mother is very ill. If you wish to see her before it is too late, you should come at once. She rose to spectacular heights . . .
From Covent Garden to courtesan to countess, beautiful, fearless, shamelessly ambitious Evie Duggan has riveted London in every role she plays. But the ton never could forgive her scandalous—if shockingly short—marriage, and when her star plummets amid gleefully vicious gossip, the countess escapes to the only legacy left to her: a manor house in Pennyroyal Green. He never expected to fall so hard . . . He has the face of a fallen angel and a smolder the devil would envy, but Vicar Adam Sylvaine walks a precarious line: resisting temptation . . . and the wild Eversea blood in his veins. Adam's strength is tested when scandal, aka the countess, moves to Sussex. But when a woman who fiercely guards her heart and a man entrusted with the souls of an entire town surrender to a forbidden desire, will the sweetest sin lead them to heaven . . . or make outcasts of them forever? Kelsey Quinn set out to trace a murder victim. Now she may become one. The dead don’t speak, but Kelsey knows their secrets. As a forensic anthropologist at the Delphi Center crime lab, Kelsey makes it her mission to identify bodies using no more than shards of bone, and her find at a remote Philippines dig hints at a sinister story. When Kelsey’s search for answers puts her at the scene of her exfiancé’s murder, only one man can help her. The same man who broke her heart just months before, and who is also a prime suspect. Faced with an ultimatum— Kelsey or his job—Gage Brewer did the only thing a Navy SEAL could . . . but that doesn’t mean he stopped wanting Kelsey. Now Kelsey is running for her life and Gage is her last line of defense. As the threats escalate, Kelsey realizes this conspiracy goes deeper and higher than they could have guessed. With the clock ticking down on a madman’s plot, the slightest misstep will have unthinkable consequences. . . .
Leo Harrow, Earl of Barrington, is a regular subject of the scandal rags. Once an unrepentant pleasure seeker, he knows that young ladies are warned to look the other way when he enters a room. But when he comes face to face with a woman from his past—the one that got away—he will do anything to keep the rumors about him at bay. Or risk losing her forever… Genevieve Camden is no stranger to Leo’s seductive ways. Years ago she was fooled into believing that he cared about her…and now that he’s back on the ballroom floor, he appears to be making amends. But this time Genny knows better: A scoundrel never changes his stripes—not even one as charming and handsome as Leo. Unless maybe he’s been in love with her all along…? He's the only man she's ever loved . . .
For ages, it seems, advice columnist Annabelle Swift has loved Derek Knightly, editor-owner of The London Weekly, from a distance. Determined to finally attract her boss's attention, she seeks advice from her loyal readers—who offer Annabelle myriad suggestions . . . from lower-cut bodices (success!) and sultry gazes (disaster!) to a surprise midnight rendezvous (wicked!). She's the only woman he's never noticed . . .
Derek never really took note of his shy, wallflower lady writer. But suddenly she's exquisite . . . and he can't get Annabelle out of his mind! She must be pursuing someone, but who? For some inexplicable reason, the thought of her with another man makes Knightly insanely jealous. How do you say no to a man at thirty-thousand feet? When Grier Thompson is called to Indigo, Alaska to deal with the estate of her late, estranged father, the last thing she expected to find was a hotly contested will, a hostile half-sister who never knew Grier existed, or for that matter, an entire town that doesn’t take kindly to this stranger. Except maybe for Mick O’Shaughnessy. An Indigo native, Mick has all he wants in life: a soft flannel shirt, a nice cottage, and a thriving airline charter business. Could this simple life get any better? One look at Grier and Mick discovers the answer is a resounding, “yes.” She thinks so too—and if it weren’t for her family baggage, maybe she could relax and enjoy herself before it’s time to return to real life. But then an unexpected visitor from Grier’s past unsettles the entire town just when the residents were finally starting to warm to her. By the time Mick comes out of the clouds to realize he’s fallen head over heels in love, it might be just too late to win Grier’s heart. Long ago, Sophie Lawrance chose prudence over passion, rejecting a rebellious young rogue for the sake of her family-no matter the ache it left in her heart. But after a specter from her father's past resurfaces, threatening to destroy all she holds dear, the desperate beauty knows there is only one man whose shadowy skills can save her. Cameron Daggett is a man of many secrets . . . and many sins. He's never forgotten the pain of losing Sophie. But now, with a chance to win her back, Cameron sets aside his anger and agrees to help Sophie save her father's honor. Together they embark on a perilous masquerade, leading them to a remote country estate near the sea. There, they must battle a cunning adversary-and their own burning desires. Will they be consumed by the flames? Or can they prove that true love conquers all? 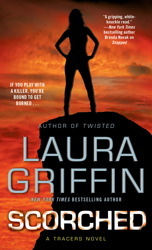 I'm a fan of Laura Griffin's Tracers series, so I'm really excited about "Scorched." I hope you enjoy it, Jane! I'm excited about SCORCHED too! Love romantic suspense. Miranda's will surely be on our list for December, Beebs! I can't wait for it! 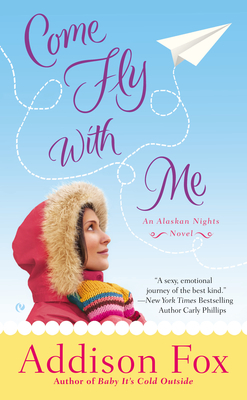 I love this trilogy from Cara Elliott. I think it's her best writing yet. Oh wow, I am never, ever going to get through the TBR pile unless I win the lottery and can quit my job! Sabrina Jeffries, Julie Anne Long, Nora Roberts, Cara Elliott and Tiffany Clare. That doesn't even include the authors not on the list....sigh, so many books, so little time. LOL, Dianna! Wouldn't that be lovely?! I know how you feel, Dianna. I've read Tiffany Clare's new book and it's wonderful. In my opinion, the best she's ever written. What a wonderful group of books. I'm reading fast and furiously to read my October books. I'm so thankful to be retired so I have extra time for this. Wish I could give some extra time to Dianna (above) so she can get through her TBR pile. Thanks for sharing these yummies. I'm behind on my non-reviewing reading, Connie. I just finished Julie Anne Long's LAST book...that came out in January! I wish you could too Connie, the only thing saving me from avalanche right now is the fact that I have Kindle so at least the tbr won't collapse on top of me! I just added all of these wonderful books to my wish list. Fabulous thank you. Glad to hear it, Mary! I hope you enjoy them! Hope you enjoy them, Mary! Almost all of these are on my list. 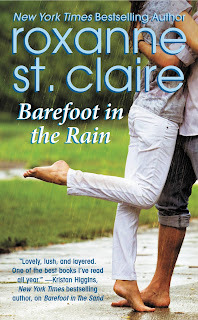 I've already read Roxanne St. Claire's Barefoot in the Rain, which I really enjoyed. And I loved Julie Anne Long's A Notorious Countess Confesses. It features one of my favorite heroes ever. Now if I can only finish all the October books on my reader before the first wave of November books releases on October 30. Oh, I am SO glad to hear that about JAL's, Janga!! As I mentioned, I just finished HOW THE MARQUESS WAS WON and loved it! I can't wait to read JAL's! 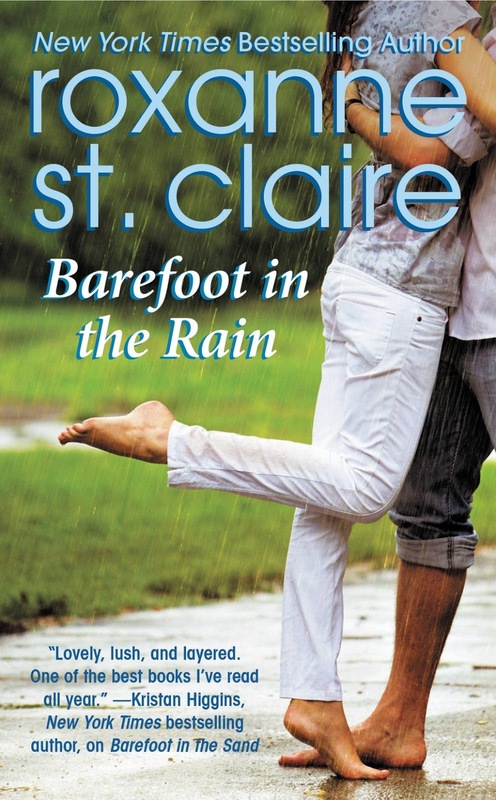 I've read Barefoot in the Rain and loved it. I hope you're able to tame that list, Mina! 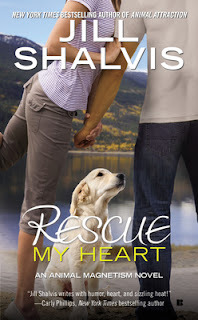 Jill Shalvis- I just finished Adam's brother Del's story and Lilah and Brady's story. I read Barefoot In the Sand. 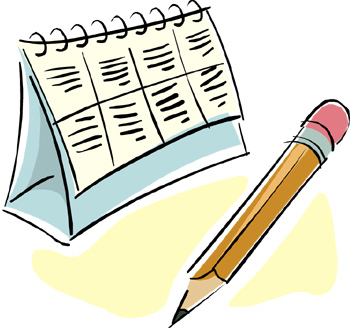 WOW November is jam packed with excellent authors! November will.be a great month. Love Jill Shalvis and Laura Griffin. 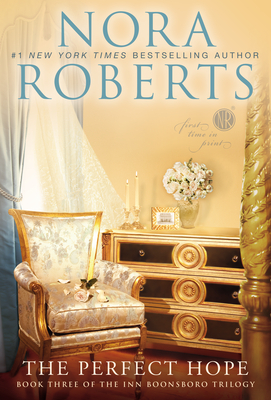 Just started Roxanne's Barefoot Bay series. And of course La Nora, course I haven't been too fond if this particular series. I agree, Trish. I enjoyed her Bride Quartet more, but I'm hoping Ryder and Hope's story will be great! I was lucky enough to get an ARC of "Twas the Night After Christmas. It's wonderful. I'm really looking forward to reading the new books by Julie Anne Long and Laura Griffin. Others on the post look good, too. What a great month for reading! Must. Read. Faster. Oh, thanks for letting us know SJ's is wonderful, LSUReader! And I totally agree--Must. Read. Faster! 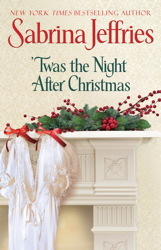 I'm reading 'Twas the Night After Christmas right now and loving it! Like many of the others, I want to read most of these books. I know it's not possible, but I still want to try lol. Maya Rodale is always an auto pick for me. She not only takes me on a journey to love she makes me laugh along the way and I love that! Leah, I just finished Maya's novella and loved it! I'm really looking forward to Rescue My Heart. Very cute cover! Glad to hear it, Quilt Lady!